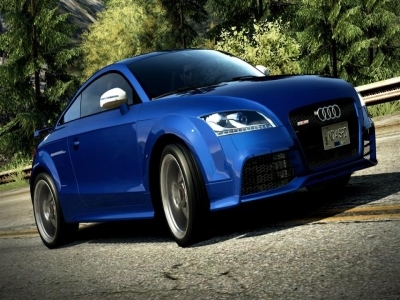 Need for Speed Hot Pursuit players will experience the thrill of the chase. 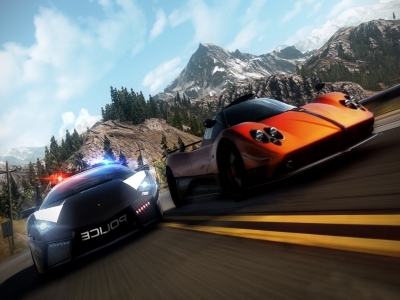 The rush of the escape as they play through full careers as both a cop and a racer â€“ solo or connected. 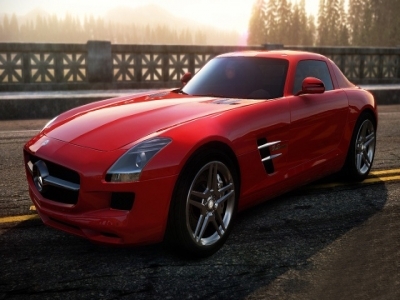 The blistering speeds, brutal busts and heart-stopping getaways are all connected via Need for Speed Autolog. This network not only connects friends for epic head-to head pursuits and races, but also enables players to compare performances and stats, thereby setting the stage for the ultimate in friendly competition.